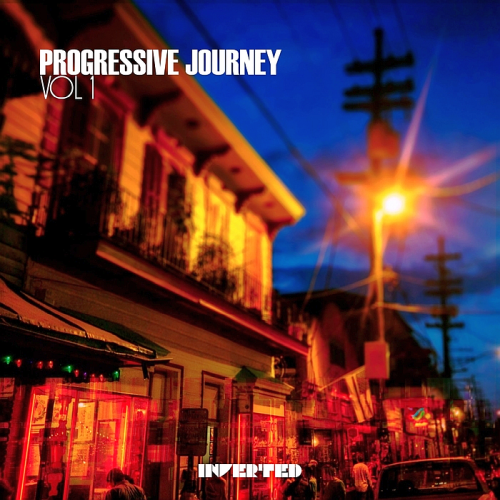 Date: 28.02.2018 | House, Trance, News | Tags: Progressive Journey, Inverted Records, Mostafa Gamal, Dmitriy Bulakov, Jens Jakob, Deep Whirlpool, Demon Noise | Download Progressive Journey Vol. 1 (2018) for free. Newcomer to the land of progressive, debuting with Inverted, JFR has crafted two of the most proper and perfect progressive tunes. Completely Deranged when it comes to a tight percussion line with deep and dark level of basslines, catchy arps that fits well in peak hours. Adding techier elements to a Desert tune and way intense tribal vocals. Colors, from Distant World, the smile with no Reeson; an inner call to spread the love, with a rhythm of peace and the sound of angels singing in harmony leaving the final word for the silent voice to sing a song of praise. Dmitriy Bulakov joins the label with his two amazing tracks Dark Moon & Movier. Mellow bassline, atmospheric effects and an oldschool-ish strings section. A journey of dreamy and relaxing progressive music at its finest!